A new Buddy Swim session is taking place at Ainslie Park Leisure Centre every Thursday, from 1-2pm (during school term), starting 21 February. The Buddy Swim programme is part of Edinburgh Leisure’s Ageing Well offering and is aimed at those people who have lost confidence in the water. 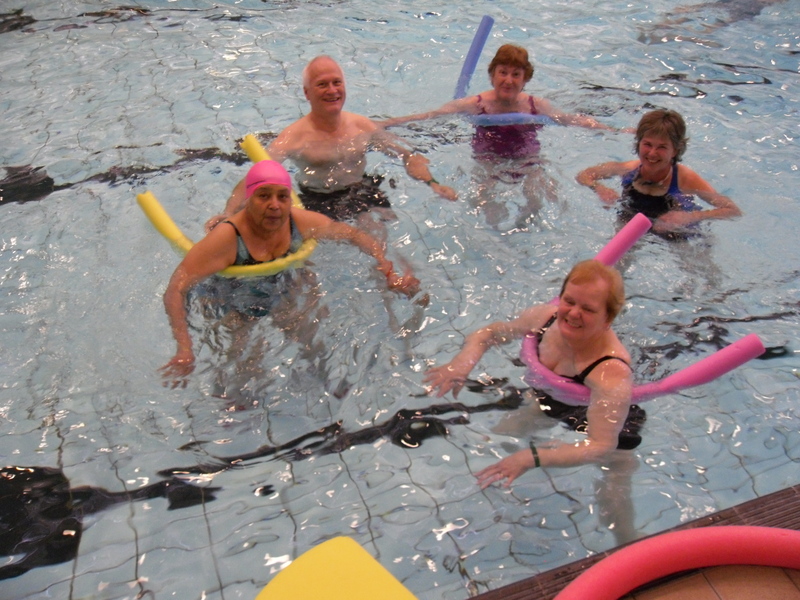 Participants are supported by volunteers in the pool who will help them gain more confidence. It’s an opportunity to go swimming, meet new people and have fun. There’s no need to sign up – it’s just a case of turning up on the day and paying the price of a normal swim session. Other Buddy Swim sessions also take place at other Edinburgh Leisure venues at Leith Victoria (Monday), Glenogle Swim Centre (Tuesday), Drumbrae Swim Centre and the Royal Commonwealth Pool (Thursday).